I love how he's sleeping defensively. Wots the big deal? 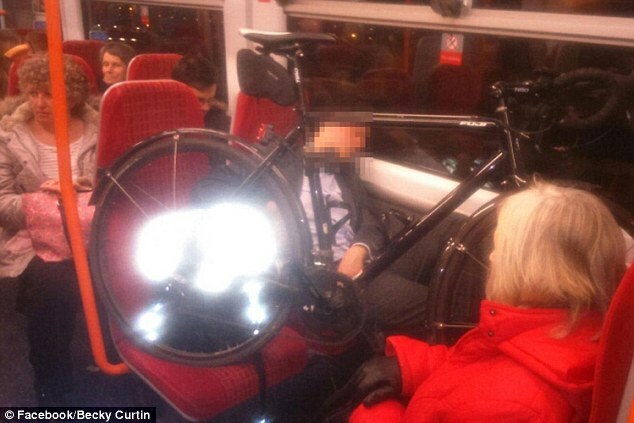 He has a bicycle, ipso facto he's entitled due to his obvious moral superiority.